MABALACAT CITY -- An employee of Sogo Hotel received praises for returning a bad containing P40,515, documents and other valuables. Remond Palomo, a room guide at Hotel Sogo Mexico branch, turned over to his supervisor a bag containing P40,515 cash and important documents on April 9. Mhar De Jesus, North Luzon area manager of Hotel Sogo, said Palomo has contributed to Sogo’s Pride. “Again, another employee of Hotel Sogo has proven the value of honesty and integrity being instilled by the company among its employees,” de Jesus said. Palomo found the bag inside room 118 after the guest checked out. When the guest, a certain Johnny, returned after few hours, the said items were given back to him, according to De Jesus. “This is not the first time a Sogo employee returns valuable items to our valued guests such as cellphones, jewelries, cash, and important documents,” the hotel manager said. One of the hotel employees, Arlan, surrendered P2.4-million cash left by a contractor at Hotel Sogo Dau. Said money is for the payroll of the contractor, de Jesus said. 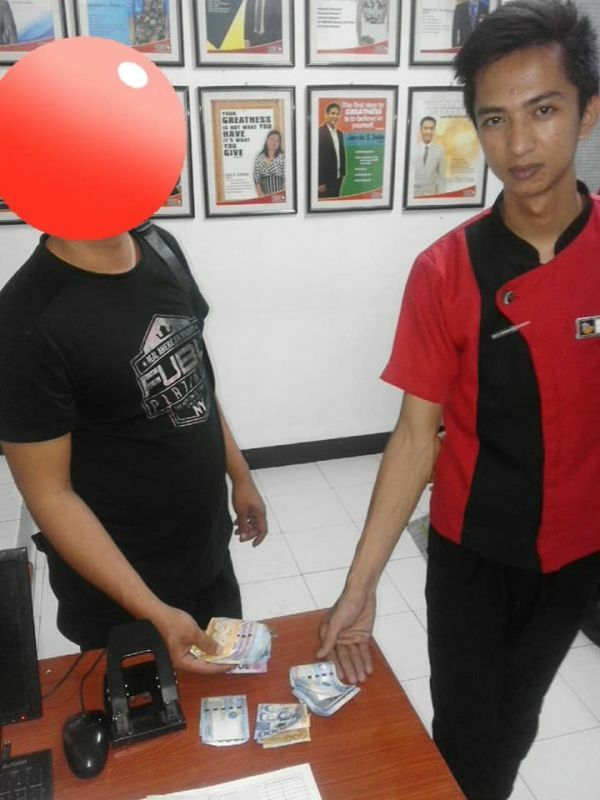 Another employee surrendered P700,000 assorted cash, in different denominations, to a foreigner. An employee also surrendered P400,000 worth of cash and assorted gadgets to the guest. These took place at Hotel Sogo branches in Dau, Mexico, Cabanatuan, Tarlac, Bagong Barrio in Caloocan, and in Banawe, Quezon City, the hotel executive added. “As a whole, Hotel Sogo chain of hotels has proven many times how important the guests are to the company,” he said.